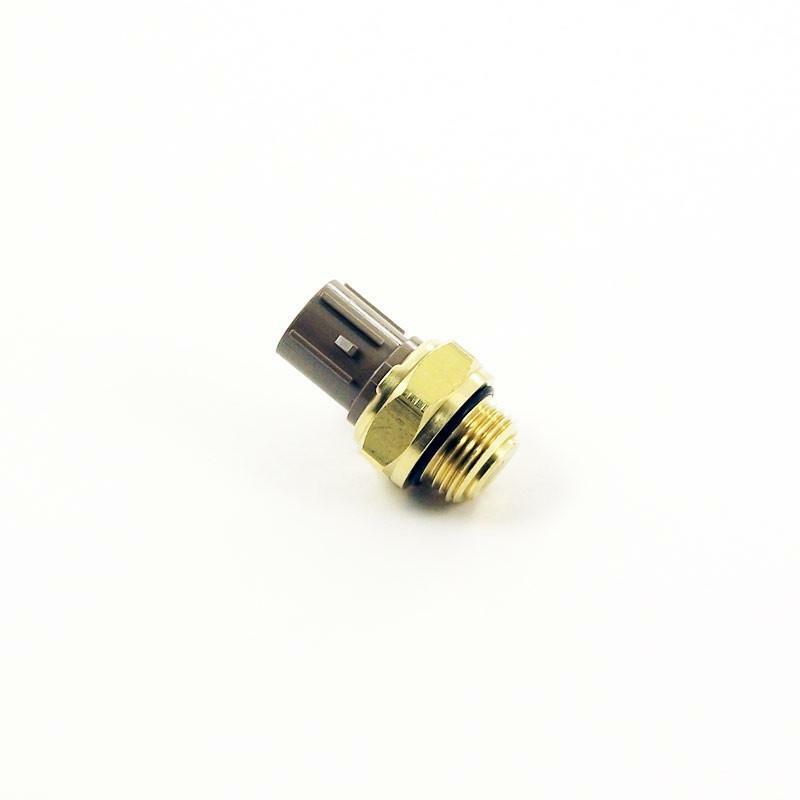 Hybrid Racing Replacement Coolant Sensor & Switch UNIVERSAL - Dezod Motorsports Inc - Home of the automotive performance enthusiast since 2002. This sensor is designed to switch the radiator fan on when the coolant gets above operating temperature. Easily inserted into the Hybrid Racing Radiator Hose Insert or any Hybrid Racing K Swap Radiators and is a must have for anyone doing a Kswap. This sensor is a must have for any k-swap. It reads the coolant’s temperature and sends a signal to the gauge cluster. It easily threads into the Hybrid Racing Radiator Hose Insert or any Hybrid Racing K Swap Radiator and is a must have for anyone doing a Kswap.